Forensic Document Examination cases involving “Disguised Writing” are seldom addressed at conferences. This type of case is considered, by many in our profession as well as by proficiency testing results, to be the most difficult to identify and solve correctly. 25 characteristics will be covered for comparison of your future “Disguised Writing” vs “Simulated Writing” signature examination cases. This will be accomplished while following an actual textbook “Disguised Writing” Federal Trial Case. 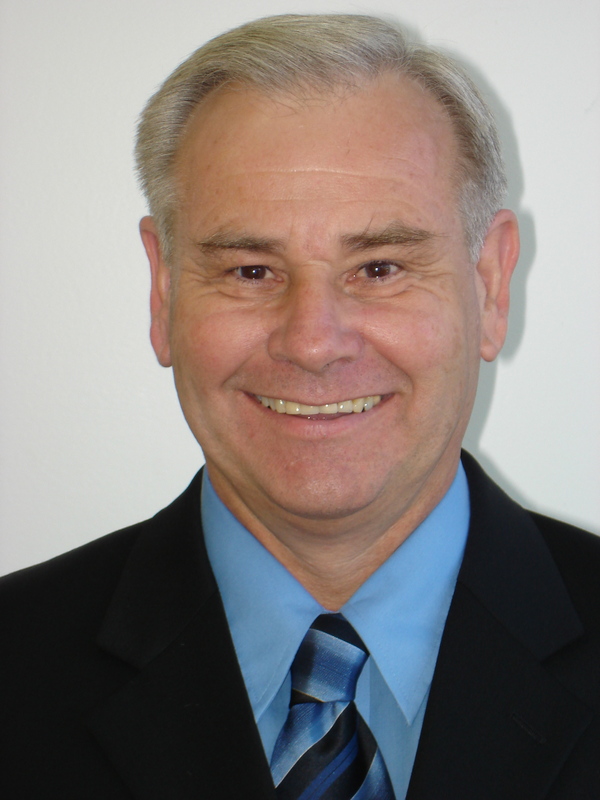 Bob Baier is a full time Forensic Document Examiner (CDE) with 3 different certifications and 3 different Degrees AS, BS, MA. Bob is a certified NY State law enforcement instructor for “General Topics” and trains law enforcement in other states as well in the areas of document examining, identity theft, bogus checks as well as other areas. He has been an instructor at the International School of Forensic Document Examination where he received the 2008 faculty member of the year award. Bob has rendered an opinion on more than 1,250 cases in more than 26 different states and 3 other countries. He has testified more than 100 times for court, deposition, arbitration and hearings. Bob has had fun being on live radio nationally and was on the Television Shows “Inside Edition”, “Law Talk TV” and the Discovery/Smithsonian channel televised in the US, Canada, Europe and Asia. Mr. Baier has spoken at National and International Conferences. Mr. Baier is the author of the book “Identity Theft – Prevention for the College Student.” This is considered by some to be “the finest and most complete book regarding Identity Theft on the market today and the easiest to read with its conversational style.” This book has been used in the training of law enforcement in at least 4 different states.